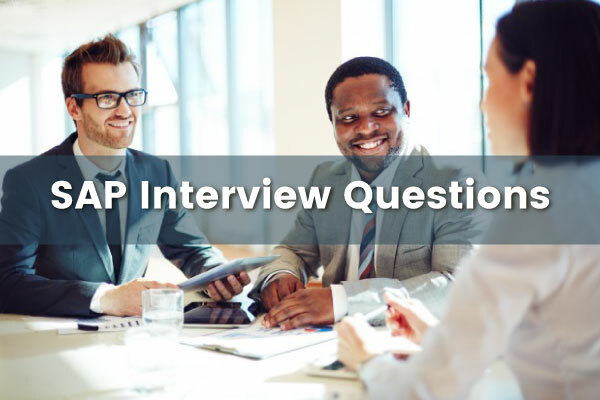 Looking for SharePoint interview questions? 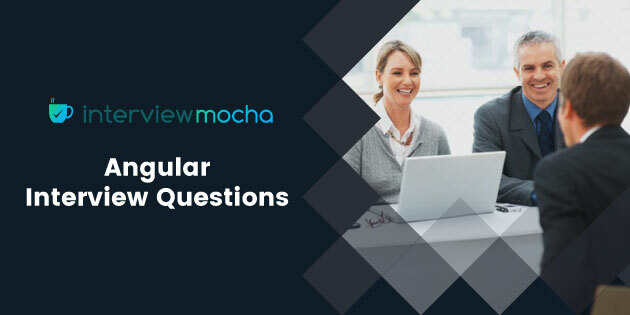 Here is the list of most important questions that can be asked in interviews. Make yourself ready with this comprehensive list of interview questions. 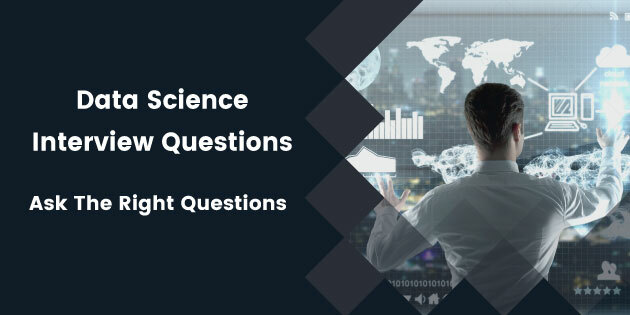 Data science interview questions will help you understand if a candidate possess certain traits that are required to complete the job or not. 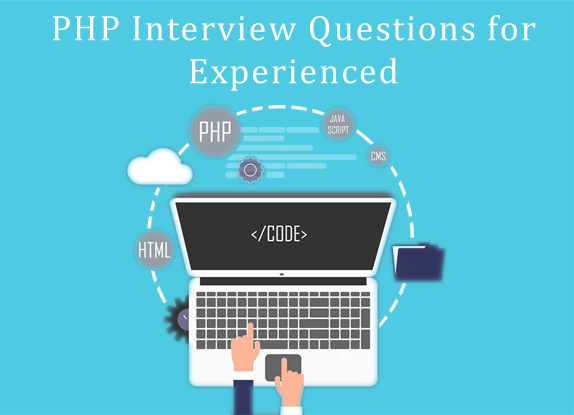 Usually the questions are created and asked according to job role. While the HR's ask simple questions related to past relevant experience, if a.